So What Does Love Really Have To With It? 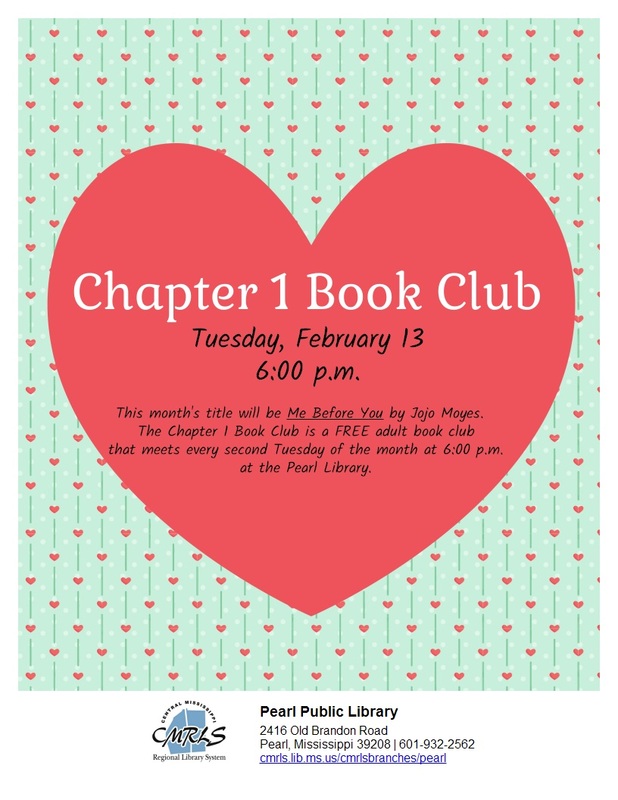 A Lot this Library Lovers' Month at the Pearl Public Library! 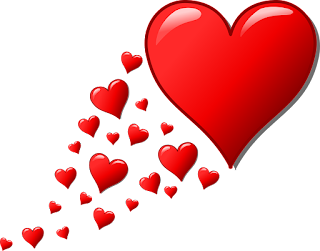 Yes, February is Library Lovers' Month, and it's a time that the Pearl Public Library staff and their patrons have a real love fest! This is the 10-year anniversary of the library's Come In From the Cold With a Good Book program that offers the patrons free cookies, donuts and coffee. The program will run for three days on Tuesday, Feb. 13 from 10 a.m. to 7 p.m., Wednesday, Feb. 14 (VALENTINE'S DAY!) 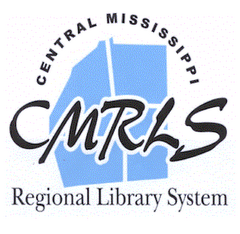 from 9 a.m. to 6 p.m. and Thursday, Feb. 15 from 11:30 a.m. to 4:30 p.m.! It's a must participate in event when the library transforms the front entrance into a lovely cafe complete with a huge Community Coffee bar and wonderful donuts and cookies. It's a free program with all goodies donated by Community Coffee, Dunkin Donuts, The Donut Factory, Sam's of Pearl, Walmart of Pearl, Simply Southern and That Special Touch. Thanks so much to our business partners! The program, also sponsored by the Friends of the Pearl Library, serves as a Friends membership drive. There will be Friends members on hand to answer questions and take membership applications. Donations to the Friends will, of course, be happily accepted. But, that's not all the library has going on this month! On Thursday, Feb. 15, while you are getting your sweet tooth and caffeine on, Amy, the reference supervisor in charge of all adult programming says save room for some Chinese food treats starting at 6 p.m.
That's right. 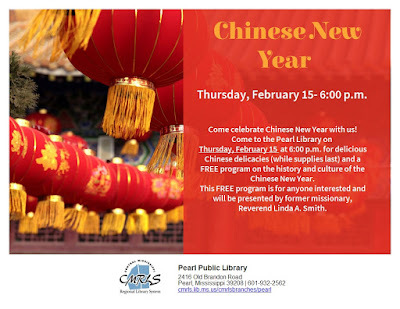 It's a Chinese New Year celebration with speaker the Reverend Linda Smith, a former missionary in China. There will also be some tasty Chinese food sampling. So, come and get it while supplies last! It's free! 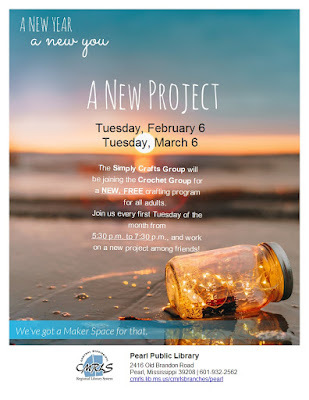 ...starting tonight Simply Crafts, led by Becky, will merge with the Crochet Group. That's every first Tuesday of the month, from 5:30 to 7:30. Two fun times in one. Can't beat that with stick! There's something for everyone. How about a good book?! One can always be found with the Chapter 1 Book Club, led by Amy! This month's book is Me Before You by Jojo Moyes. The book club is free and meets every second Tuesday of the month at 6 p.m.
Again all these programs are free with no reservation required! You don't want to miss any of them!